How can you transfer your house after your death? Cost-effectively? And, without delay? For many people, a “transfer-on-death” deed is the solution. This is possible because once the proper steps are followed you can avoid the cost and delay of administering a trust or probating a will to transfer the real estate. 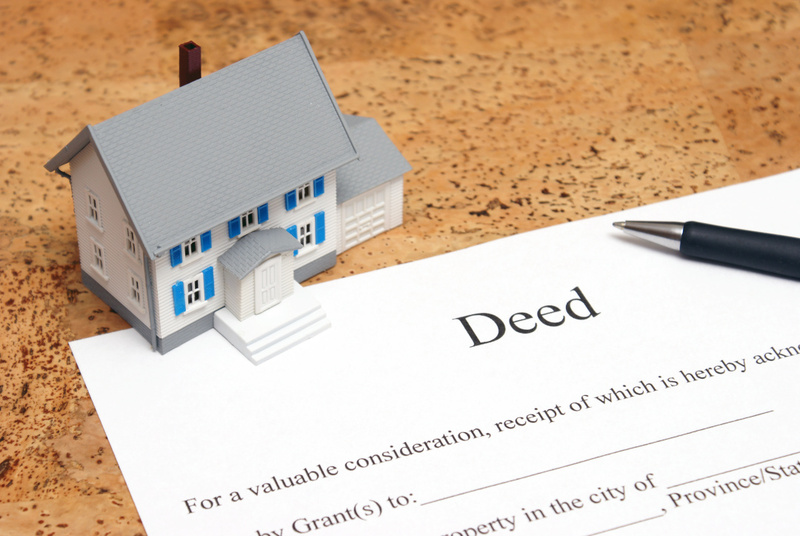 With a “transfer-on-death” deed, the owner can designate in advance the person or persons they desire to inherit their real estate. The owner also has the ability to change their mind as to who inherits the real estate or even revoke the “transfer-on-death” deed entirely before they die. After the owner dies, the designated person or persons must timely file the appropriate paperwork with the county land records to complete the transfer of the real estate. Because of the technical requirements of a “transfer-on-death” Deed, you should contact a lawyer for more information.